Trying to match that new tile floor to the existing counters and trim? We know just how frustrating that can be and our sales associates are happy to help find what’s best for you whether we’re looking for floors, wall tile, or backsplash. 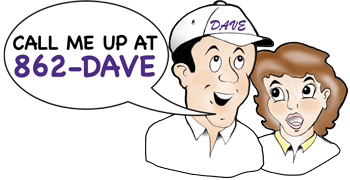 Discount Dave’s offers a wide assortment of colors and choices including porcelain and ceramic at prices far lower than you will find anywhere else. Tile is available in endless combinations of size, texture and color, offering something for everyone and every style. 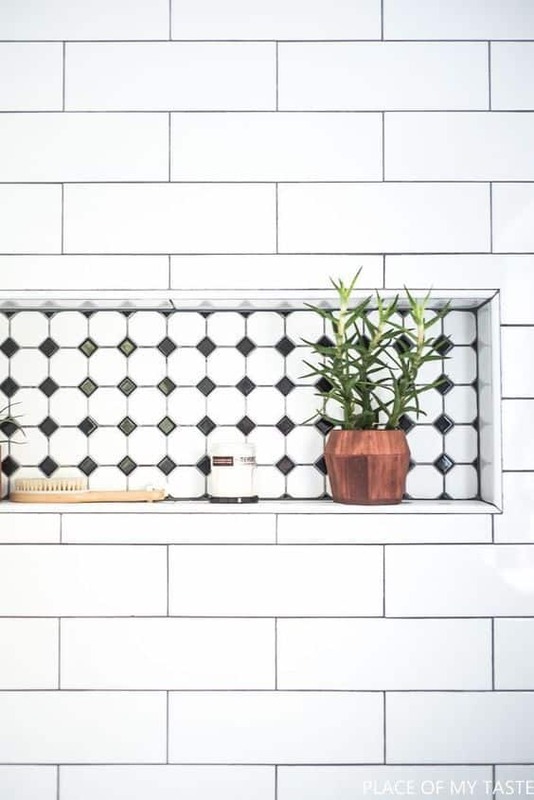 Plus, tile is durable and easy to care for, so it’s ideal for high-traffic areas or areas where there’s moisture or dirt, such as bathrooms, kitchens or entryways. New trends are giving this classic material a fresh update. Some of the latest tile trends that are great for your floor, shower or walls are large format, wood look, hexagon and arabesque designs. We carry ceramic, porcelain and wall tile at incredibly discounted prices. So, which one is right for you? Porcelain. This type of tile flooring typically has a lighter colored body because of the lengthy refinement process. These tiles are more dense, impervious and incredibly durable. Ceramic Tile. The color of ceramic tile is often a reddish-brown colored body and it is less dense and more porous than porcelain tiles. These are perfect for residential areas with typical amounts of traffic or moisture. Accent tile possibilities are endless. From Subway Tile, Glass Tile, Metal Tile, Ceramic Tile, and more. These allow you to add your own personal touch to your kitchen or bathroom. 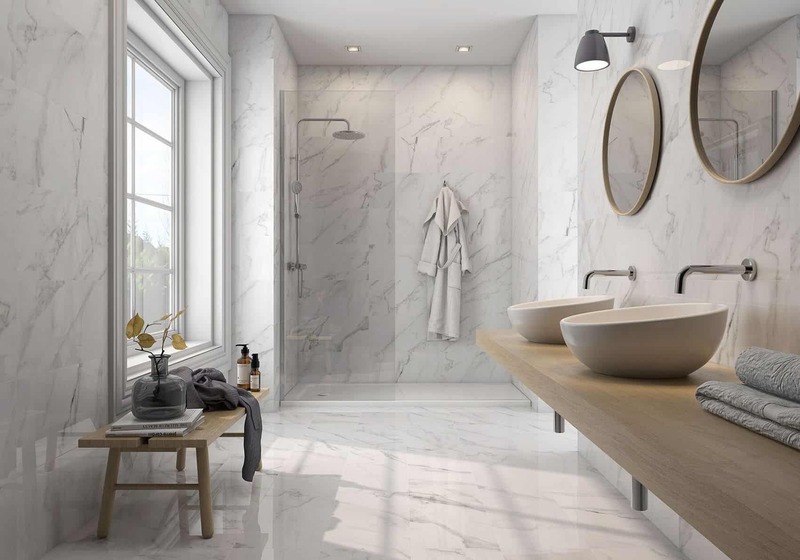 At Discount Dave’s, we carry the very best tile flooring options, including popular brands like Mohawk, Florim USA, Daltile, Florida Tile and American Olean. And, if it turns out we don’t have what you’re looking for in stock, we will order it in for you with the same great discounts you find at all our stores.